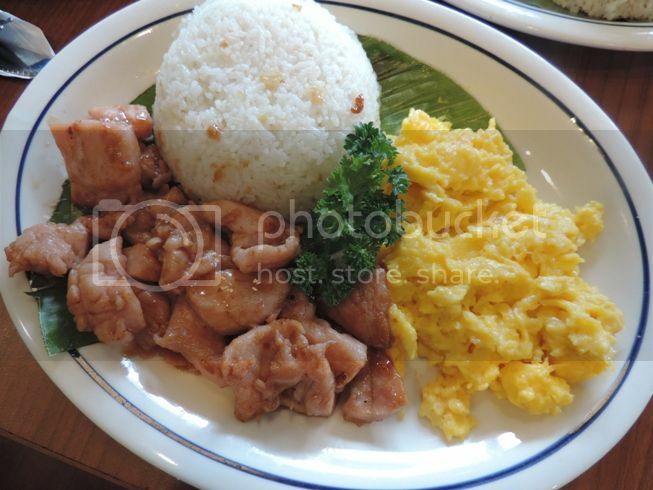 Beginning March 17, 2014, IHOP Restaurants in the Philippines will offer a special menu of five Filipino breakfast favorites which will be available the whole day. 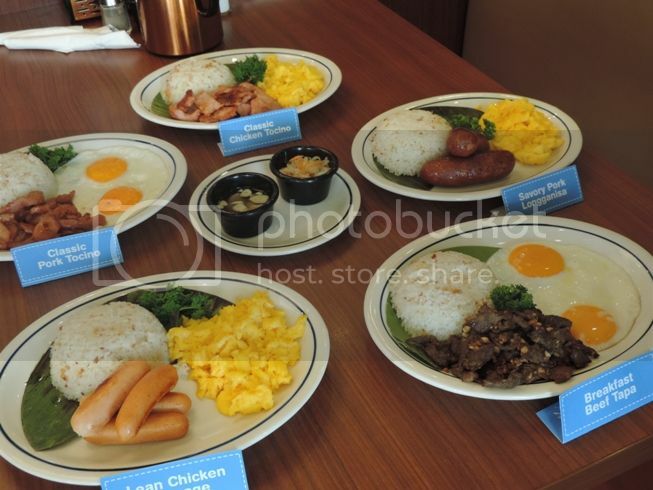 These new food offerings at IHOP will include Savory Pork Longganisa, Classic Pork Tocino, Breakfast Beef Tapa, Lean Chicken Sausage and Classic Chicken Tocino. These five entrees will be served with garlic rice and two eggs (any style) with atchara and seasoned vinegar. They can also be ordered with a choice of IHOP Restaurant’s Buttermilk Pancakes, Stuffed French Toast or Brioche French Toast. 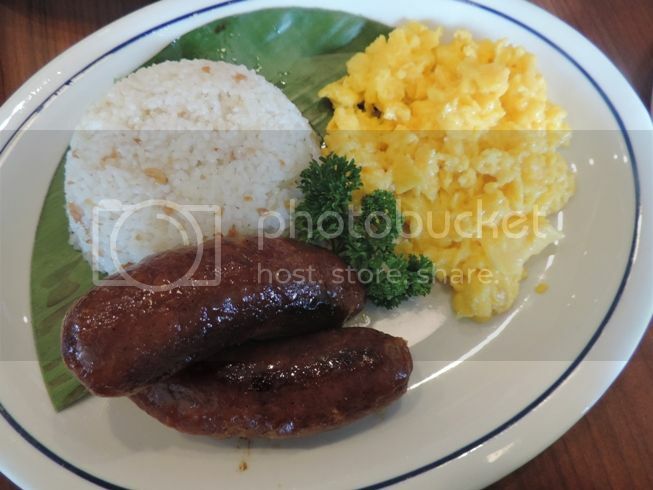 You’ll get two big chunks of juicy longganisa with garlic rice and eggs when you order IHOP’s Savory Pork Longganisa. 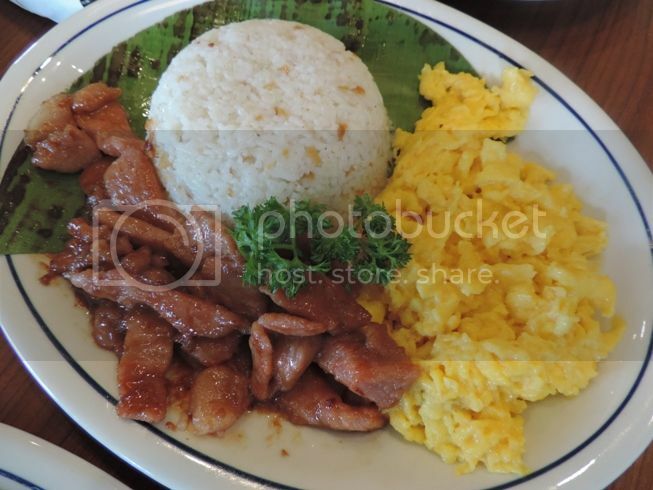 If you prefer soft caramelized pork tocino, then you should order IHOP’s Classic Pork Tocino. 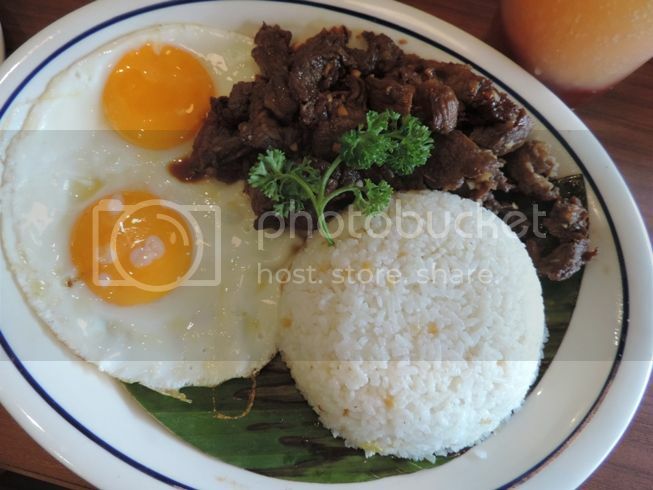 Another irresistible entrée is IHOP’s Breakfast Beef Tapa, which has the classic Filipino-style marinated beef tapa, garlic rice and eggs. IHOP’s Lean Chicken Sausage is one of my favorites. It has four pieces of lean chicken sausage plus garlic rice and eggs. 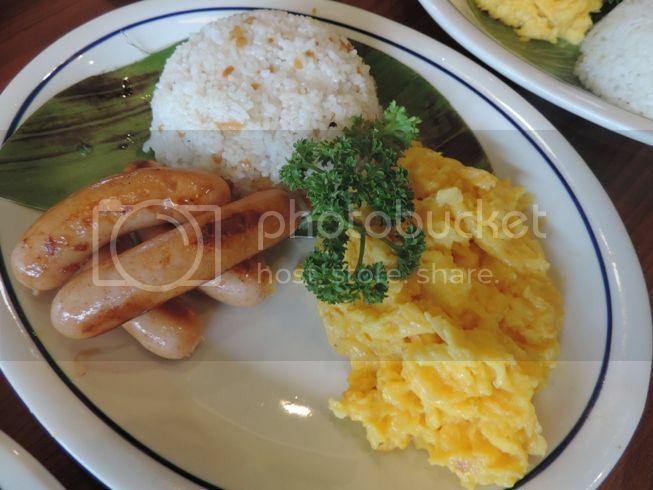 Tender caramelized Classic Chicken Tocino with garlic rice and eggs was also quite delightful. According to Archie Rodriguez, President and CEO of Global Restaurant Concepts, Inc. (GRCI), just as IHOP is expanding its locations, it is also expanding its appeals to cater to the needs of its Filipino clients, hence, the introduction of these five homegrown Filipino favorites, which will be exclusively offered in the Philippines for a limited time only. Because summer is here, IHOP will also launch four new ice cream parfait flavors that were co-created with Nestle Ice Cream. The new flavors are Mango Peaches & Cream Parfait, Childhood Memories, Chocolate Decadence and Mixed Berry Parfait. These ice cream treats will be available throughout the entire summer. 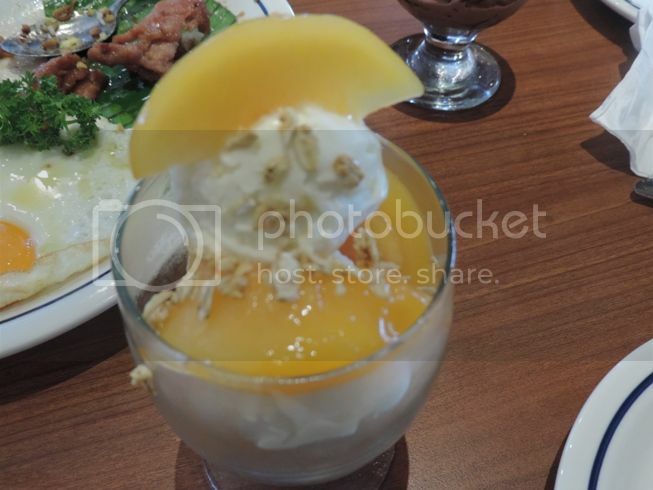 I first tried Mango Peaches & Cream Parfait, which has mangoes, peaches, vanilla ice cream and IHOP’s special granola. It was smooth and creamy. 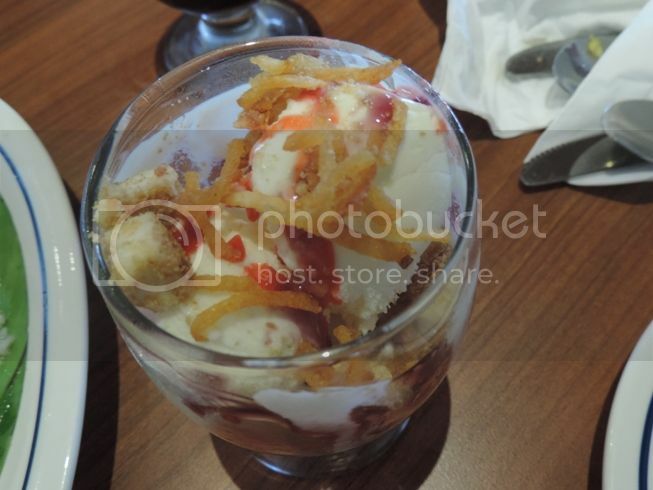 Childhood Memories is called as such because they say it’s a “taste of childhood in a cup.” It has vanilla ice cream with strawberry and blueberry syrups, topped with crispy golden hash brown and cheesecake bits. This was really good! 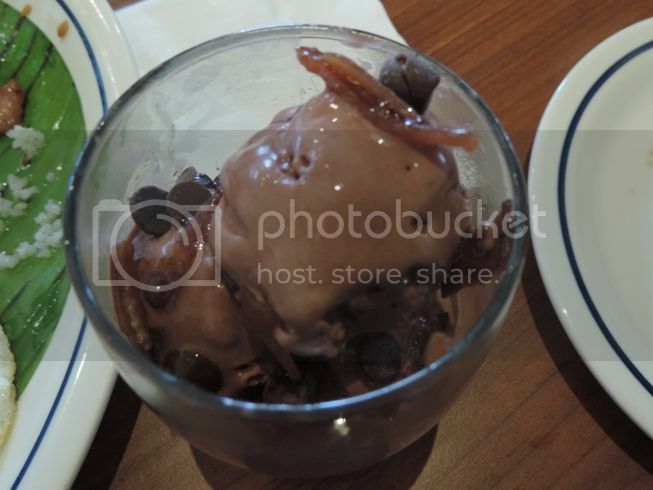 This is chocolate ice cream topped with IHOP’s very own Butter Pecan syrup, dark chocolate and white chocolate chips and maple-candied bacon. Chocolate Decadence will surely titillate your taste buds! Mixed Berry Parfait is chocolate ice cream with cool strawberries and blueberries, creamy yogurt and oatmeal treusels. I liked this, too! 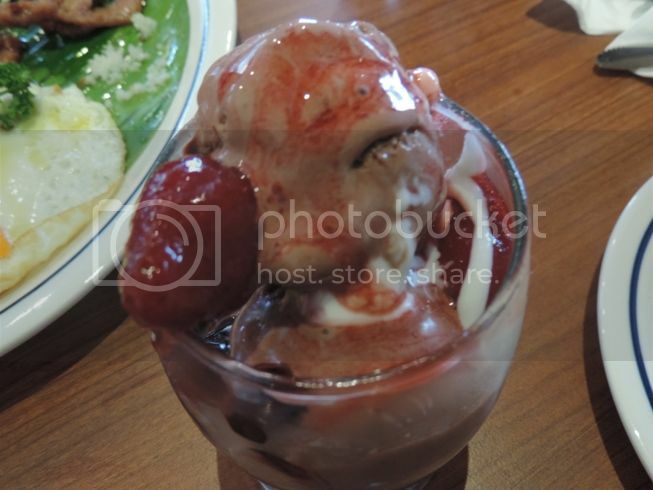 IHOP Restaurant in the Philippines currently has three branches (in W Global Center, Bonifacio Global City, Taguig; in UP Town Center, Katipunan Avenue, Quezon City; and in the Entertainment Mall of SM Mall of Asia). This summer, they will be opening two more branches in Century Mall and Filinvest, Alabang and will open six more outlets across Metro Manila before 2014 ends. For more updates, you may check the official Facebook page of IHOP Philippines at www.facebook.com/IHOPPhilippines. This entry was posted in American Cuisine, Breakfast Beef Tapa, Childhood Memories, Chocolate Decadence, Classic Chicken Tocino, Classic Pork Tocino, Filipino Breakfast Dishes, Food Friday, Food Trip Friday, Ice Cream Parfait, IHOP, IHOP Restaurant, Lean Chicken Sausage, Mango Peaches & Cream Parfait, Mixed Berry Parfait, Nestle Ice Cream, Savory Pork Longganisa. Bookmark the permalink. Wow, I’m curious about their Pinoy style breakfast plates! They all look yummy… medyo pricey lang. I find it quite pricey but well, it’s IHOP, so there.. Anyway, Childhood Memories caught my eye! vanilla and blueberry? oh come on! plus their desserts …. perfect!